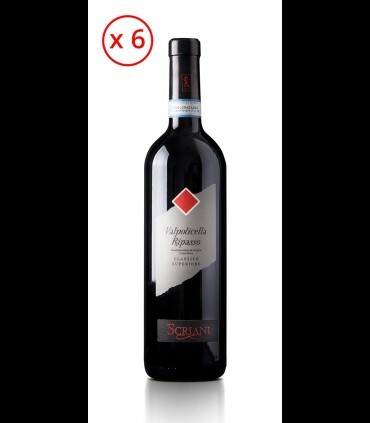 It's the interpretation in harmonious diversity of Valpolicella, a wine for the great occasion, that is designed for the connoisseurs of the world enoic acid. 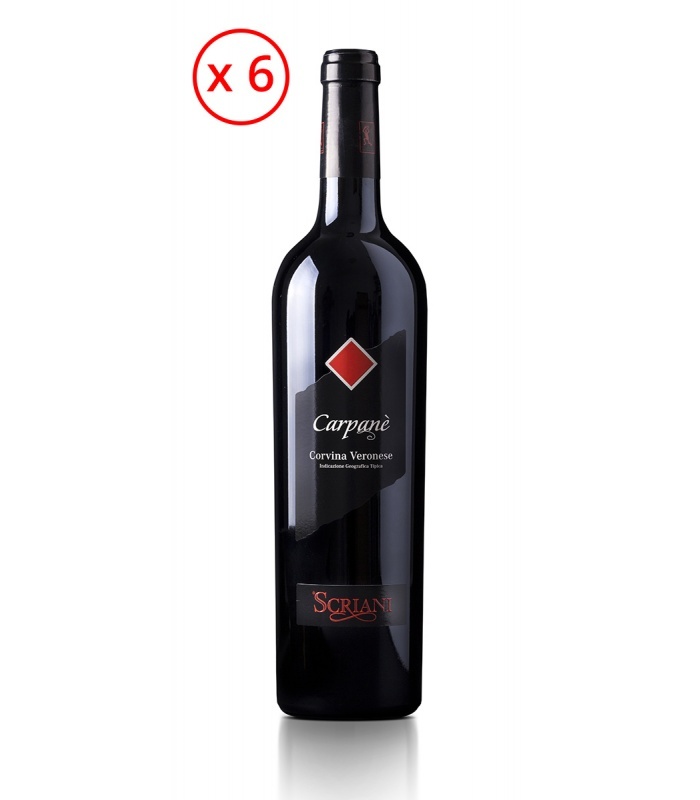 The Sommelier, a great meditation wine, produced from grapes of the Corvina, a wine of ruby red color with garnet reflections. The bouquet is intense and recalls notes of flowers and fruits; In the mouth warm, full-bodied and enveloping, with a pleasant sensation of spices, liquorice and bitter almonds, along the final. Good alcohol content 14,5% vol. Food pairings:A great wine, he prefers the roast, the baked lamb, a lover of soup, vegetables, vegetables, mature cheese. Uncork two hours before serving at temperature 18 - 20 °C. in the chalice, the Grand Ballon.